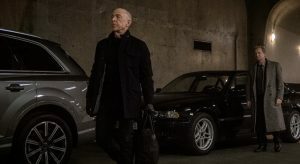 J.K. Simmons (ri) stars in COUNTERPART. ©Starz. 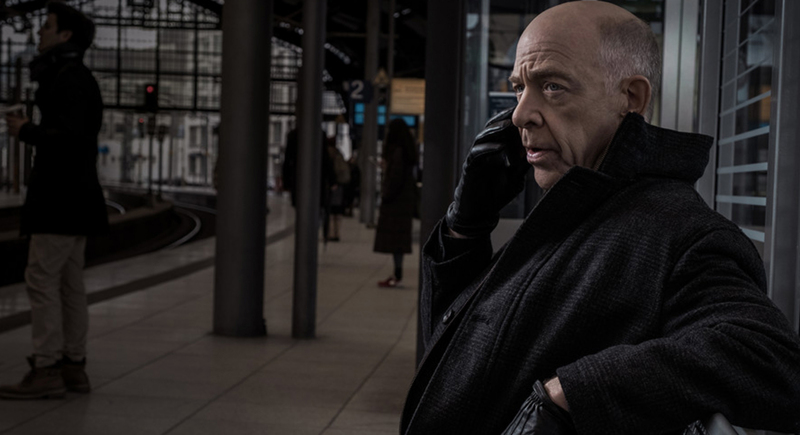 J.K. Simmons (l) stars in COUNTERPART. ©Starz. 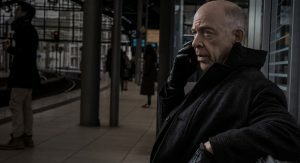 J.K. Simmons stars in COUNTERPART. 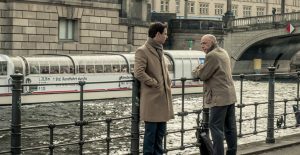 ©Starz.